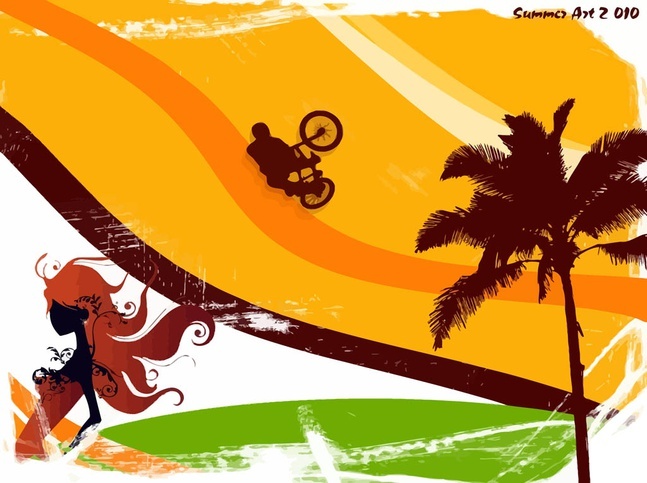 Soak Up the Summer With these 10 Summer Vector Backgrounds! 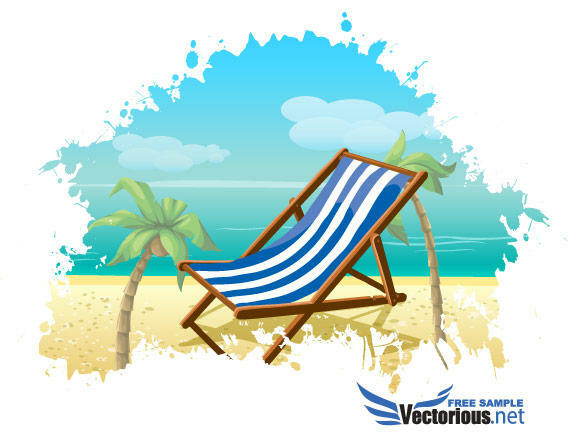 In this roundup article you will find some great summer vector backgrounds which will give a special color to your projects! 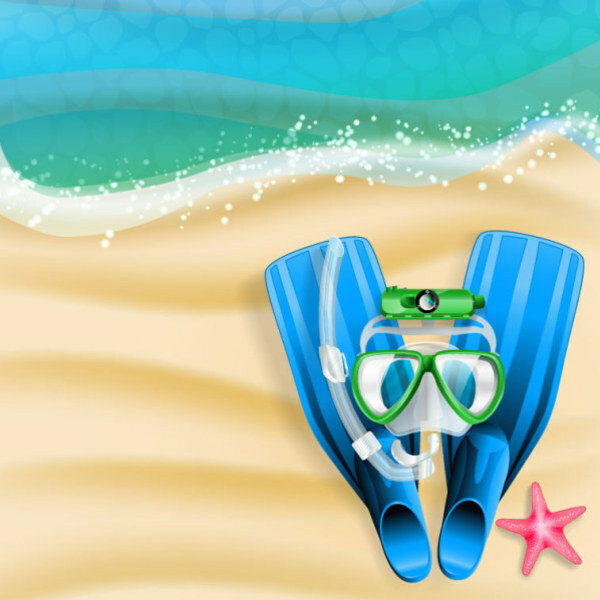 With a lot of cool and warm color combinations, turquoise water, and summer time elements, these summer vector backgrounds are sure to lift your spirits even if you aren’t on the beach. 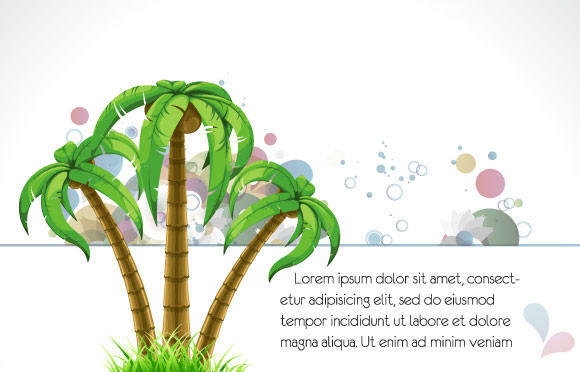 Great details and colours on the palm trees and also nice abstract elements that give a summer feel to this background. This summer background looks so great, I really like the splash effect on the background. 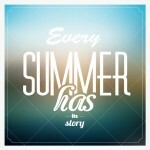 This one will definitely make you feel like you’re on summer vacation! A lot of elements, with modern circles, sunburst lines, and halftone elements, and would be great for a beach music festival poster. This would even be great for a summer party invitation! 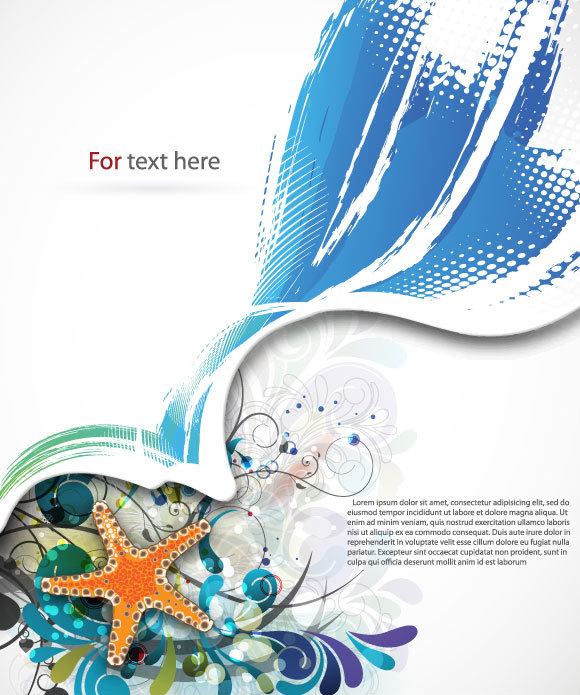 Nice wave effect that masks some of the elements, leaving a lot of space for text. This would make a great summer poster or even flyer. 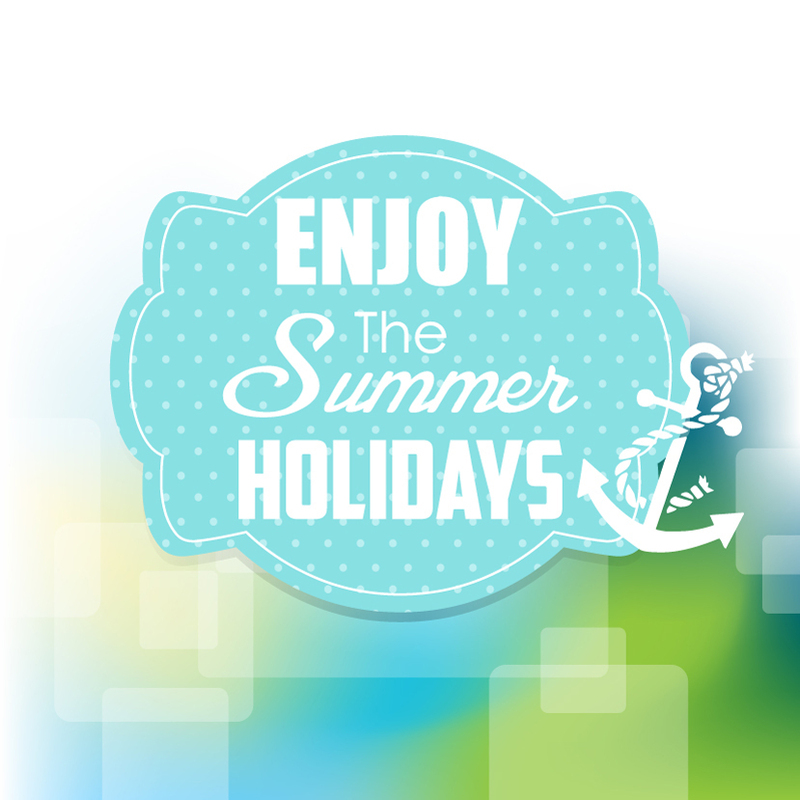 Don’t forget to Enjoy the Summer Holidays! 🙂 This vintage style polka dot label vector would be a great beginning to any summer projects. You’ll love the anchor on this summer label! Excellent colours and details on the shoreline, I really like this artwork. Get your snorkels out and get ready to hit the water! 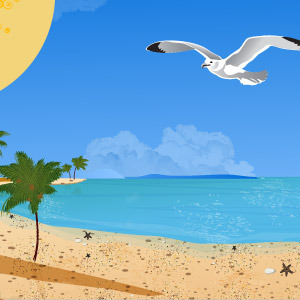 Doesn’t this summer background make you want to be on the beach with an umbrella drink in your hand?? 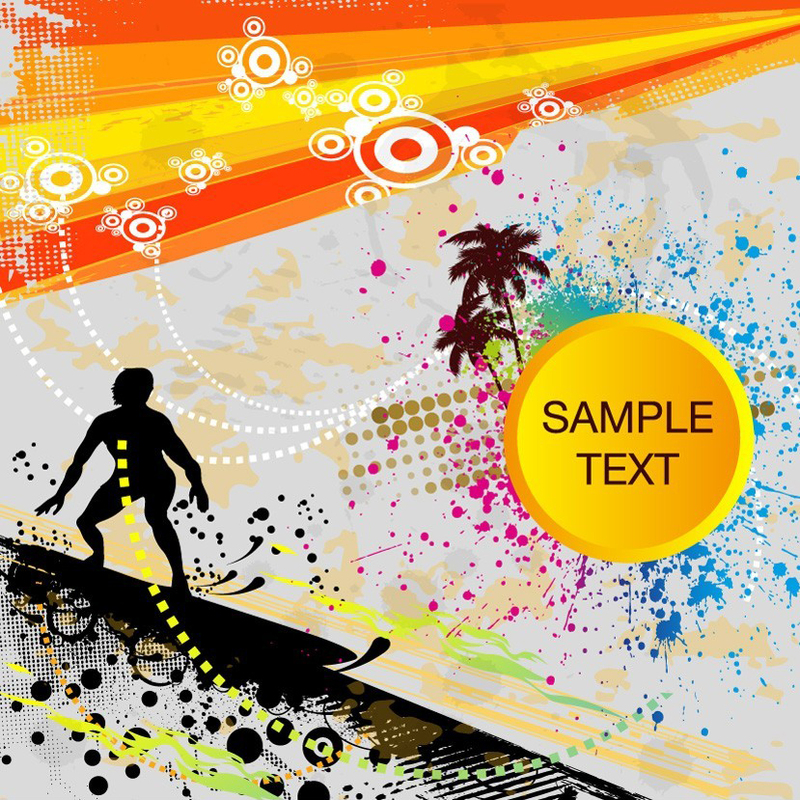 A great summer vector background option for all those projects that need a happy and sunny feel. Whether you love biking on the beach or hanging out with the wind in your hair, this summer vector would be perfect for you. This is one of my favorites in this post, since it has a perfect lazy summer afternoon type of feel. 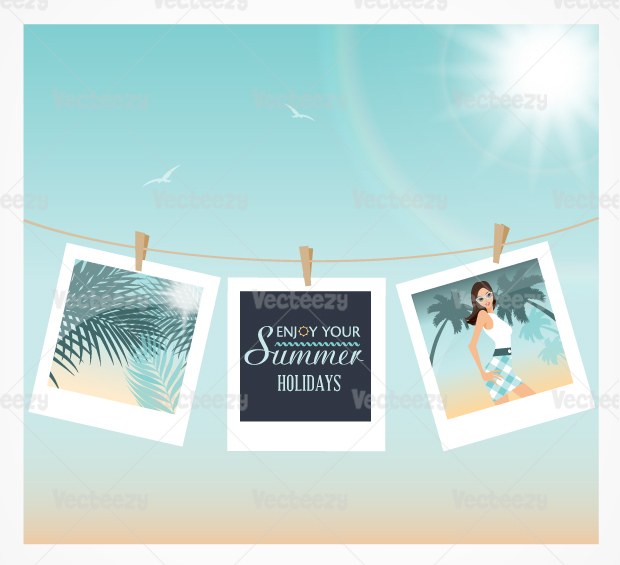 Get your friends ready for summer with this polaroid summer vector background! ← Say Farewell to Summer with a Delicious Ice Cream Text Vector Effect!